Start taking classes at Newera Fitness and other studios! Newera Fitness, new fitness For health lovers. Equipped with a variety of classes such as, TRX, Fitball, Muaythai, Bootcamp, HIIT, Pilates and Yoga including Aqua Yoga. Wear comfortable workout clothes or swimwear. Bringing your own towel is recommended. 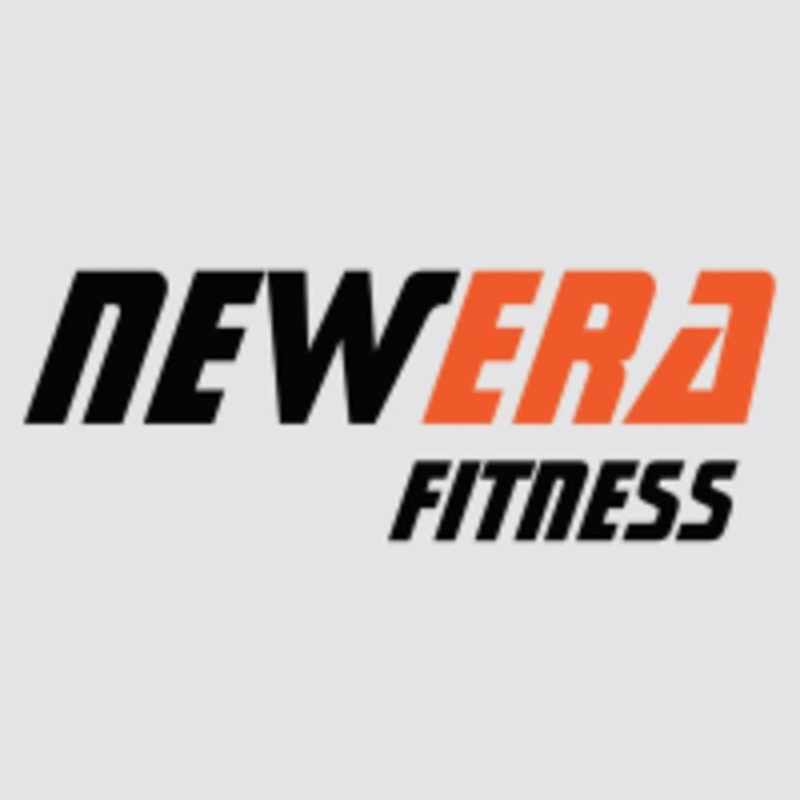 Newera Fitness is located on Vibhavadirangsit Road in Bangkok.